The trend of customizing your tech devices and gadgets is very common now days. Everyone wants to give a hot and spicy look to his device. Apple's devices are best at this one. 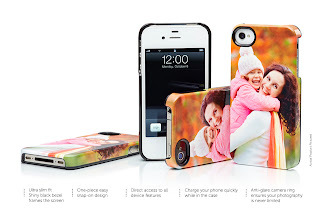 There are a lot of covers and cases for iPhones and iPads available online and in local stores. The one concern about iDevices is that one have to spend a lot of money if he/she want to get something great for his device. The most of the fancy looking iPhone covers and cases are much expensive that we don't feel any need to spend that much money to just buy covers. That is why we are posting a list of good looking and simple iPhone cases which are not so much expensive and are in range of a normal person. Here goes the list of Simple and Cheapest iPhone Cases. Waddler For iPhone($15): Waddler is an Animal inspired iPhone case which is available for all models of iPhone i.e. iPhone 5, 4S and 4. This case makes it easy to hold your iPhone as has raised pieces. The color combination looks really great. Trident Cyclops Hybrid($23): This iPhone case comes in three parts, one is back, one is for front screen and one is the rubber band which binds the front and back and follows around the corners. The good thing about this case is it also provides safety to iPhone's screen as it also has a front part. 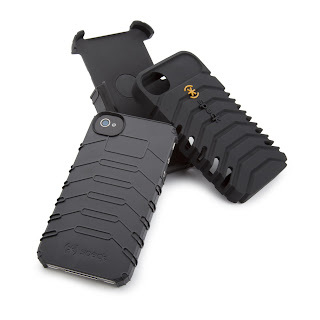 Grip Ergo($24.99): Grip Ergo iPhone case is build by tactile durable material. It comes with resistive patterns on the back which provides you a good hold of your iPhone. The texture design gives maximum grip ability. 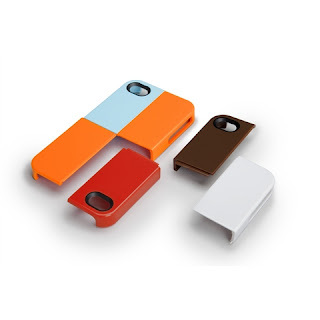 Quartet Case($25): The good thing about QUARTET CASE is its unique design and the options available for choosing colors. In this case, you will get four parts of back with various colors, then you can customize the back of your iPhone with your choice of colors. It looks so great when we see the contrast made by various colors. 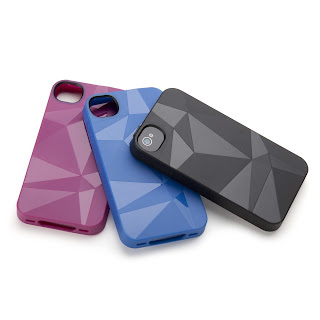 iPhone Facets Case($25):This case has good looking triangular designs on the back and a triangular cut on the camera. It is available in various colors such as Red, White and Black. 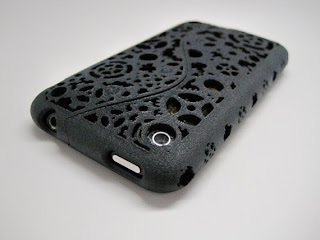 Steampunk Gear($25): This case is a Handmade iPhone case which is built by materials like 3d printed nylon, laser sintered polyamide, dye and non toxic varnish. 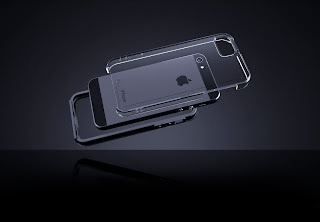 GeoSkin for iPhone($29.95): Its an angular formed protection case for iPhone. 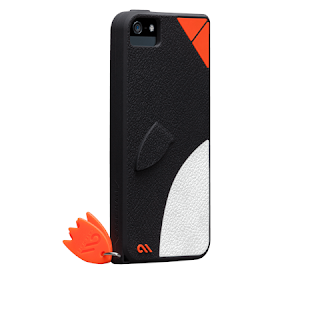 Geoskin is made with adaptable lightweight TPU plastic that is likewise solid and completely defensive. 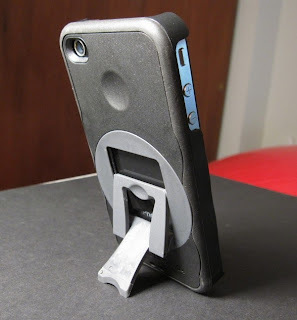 Black Bezel Deflector($34.95): This iPhone case gives you freedom to print your own stuff on the back of your iPhone. 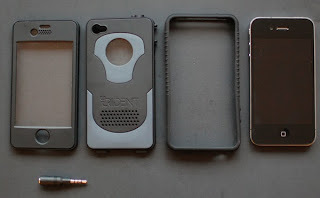 The case also has some other features such as Slim design, single fit for iPhone and anti glare camera ring. Naked Touch($35): Stripped Tough case is a sparkling illustration of shape and capacity. With its clear, impact safe external shell and defensive, stun engrossing guard emphasizing metallic chrome binds, you can effectively ensure your telephone, and additionally supplement it. 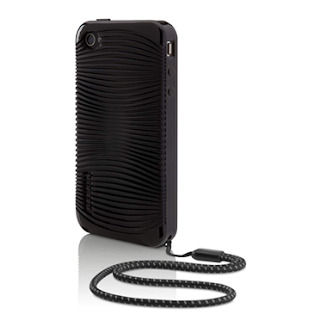 ToughSkin for iPhone($39.95):Stripped Tough case is a sparkling sample of structure and capacity. With its clear, impact safe external shell and defensive, stun engrossing guard emphasizing metallic chrome binds, you can effectively secure your telephone, and in addition iphone 4 cases with a two-piece double layer, tough development to help ensure your telephone from a portion of the hard edges of this present reality. 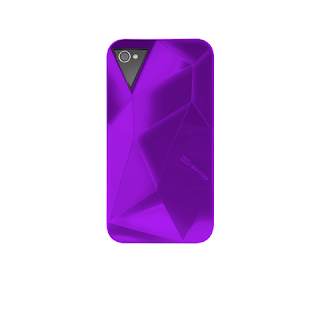 ZeroChroma Teatro($39): The ZeroChroma is a feature rich iPhone case. It has one great feature of flip out stand with which you can watch movies and videos on your iPhone by carrying it on a table like a T.V. This flip out stand can rotate 360 degree thus you can use your mobile phone in any way.